Miami International Airport, IATA: MIA, ICAO KMIA was the second largest hub of PAA and was also served as NAL hub. PAA used Miami as gateway to Central and South America and for some flights to Europe. 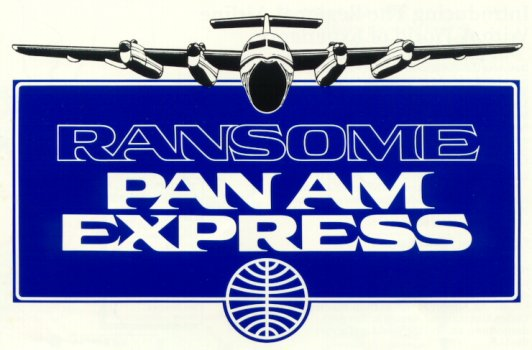 Pan Am Express had flights to the Bahamas and within Florida. For National, MIA was the first airport on routes to the west-coast and to Europe.